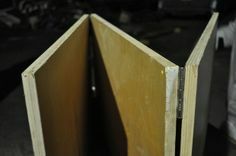 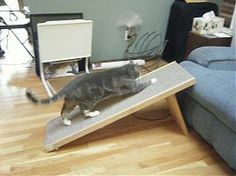 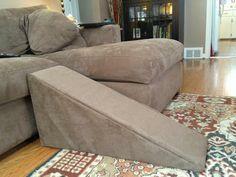 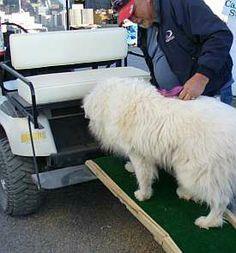 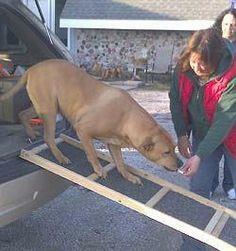 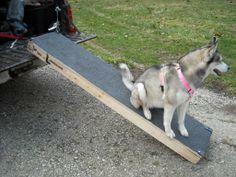 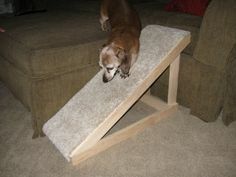 Over 50 Dog Ramp Plans - If you have an elderly or vertically-challenged pet, a custom dog ramp will make life easier for everyone. 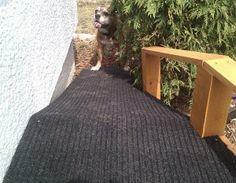 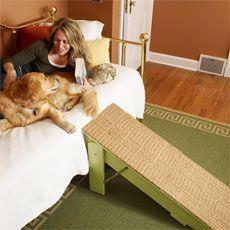 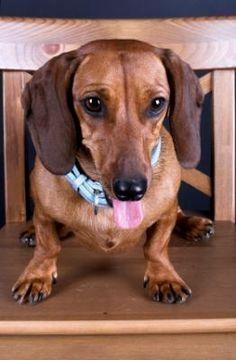 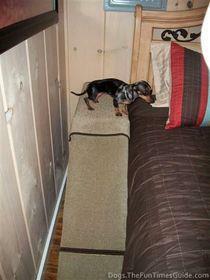 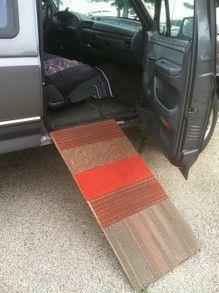 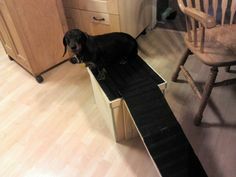 You’ll find a perfect pet-sized ramp or stairs to give your pet the independence you both want. 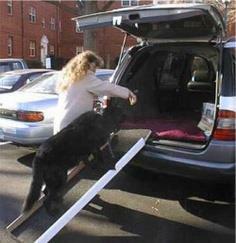 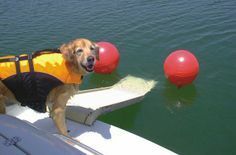 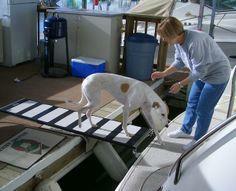 You won’t need to lift Fido into a too-tall car or bed and you won’t develop back problems from carrying him onto your boat either after building a dog ramp. 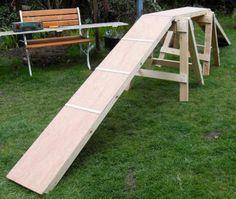 Look through pages of ramps and stairs that are easy to build and are budget friendly. 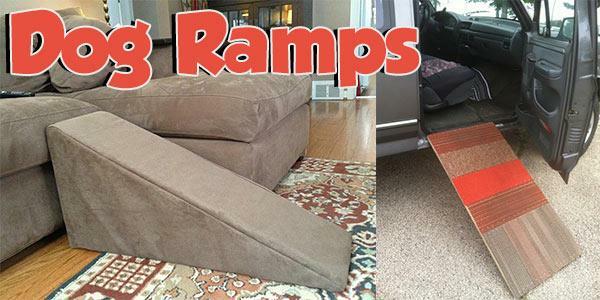 Some of these projects are strictly utilitarian, while others will look great in your family room or bedroom. 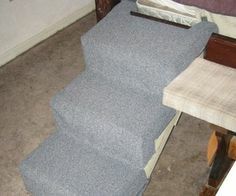 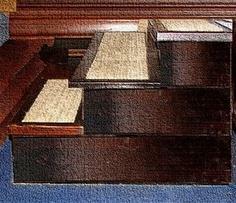 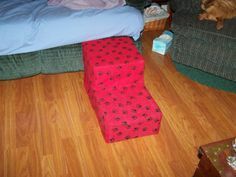 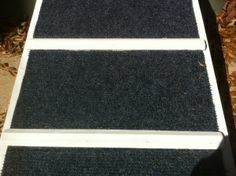 Add carpeting, upholstery or non-slip stair-treads to any of these projects for a custom look. 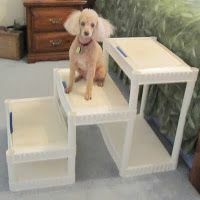 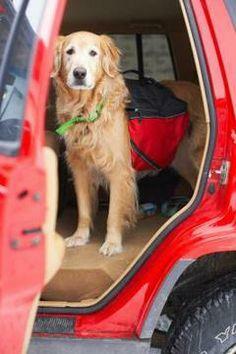 You’ll enjoy the look and your pet will appreciate a safe and secure way to get to those high spots.